It can be a great benefit if you know of some of the historical events occurring when specific ancestors lived. Of course, you first need to know their approximate birth to death dates. From there you can look up about the major events. 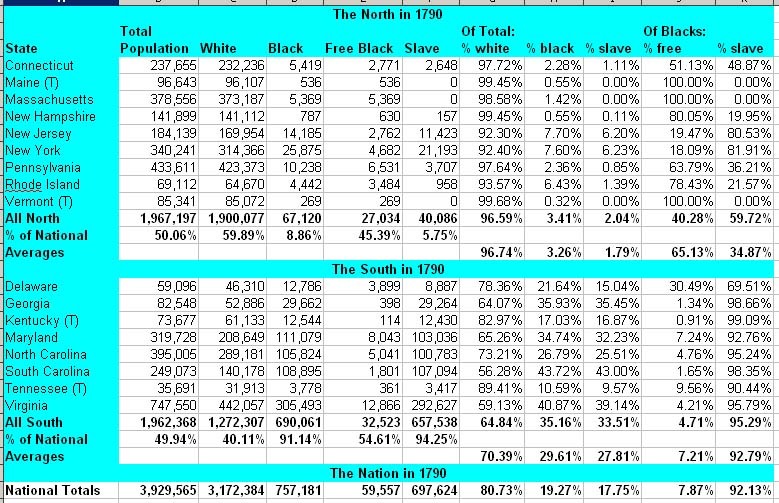 For example, an ancestor who lived in Virginia between 1750 and 1815 would certainly been affected by the American Revolution, no matter which side they favored – colonies or British. Using the site U. S. Timeline, will provide a basic outline of events 1700s to present. If you want details of specific wars or battle, scroll down and more info is provided on those events. For other events such as 1790 to 1799 you see ‘America Builds’ showing about the growth of this new nation after the American Revolutionary War. Just click on that topic for more details. This would have certainly affected ancestors who lived in America at that time. 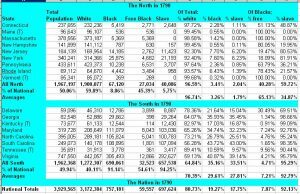 See that the first census was done and the state of Virginia in March 1790 had 747,550 total population (males-females whites and blacks), more than any of the states in 1790. Since you may have a larger list of ancestors beginning in 1900 rather than earlier, this timeline site shows addition historical events beginning in the 20th century. If a relative lived in Los Angeles in those early 1900s they certainly would have known and viewed beginning April 2, 1902, the first movie theatre (silent movies) in the United States opened in Los Angeles, California. 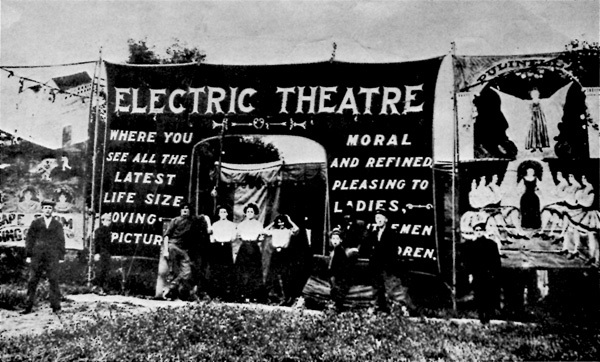 It was known as the Electric Theatre. For those of a farming family, it was November 24, 1904 when he first successful field tractor was invented by American Benjamin Holt, using a caterpillar track to spread the weight in heavy agricultural machinery. 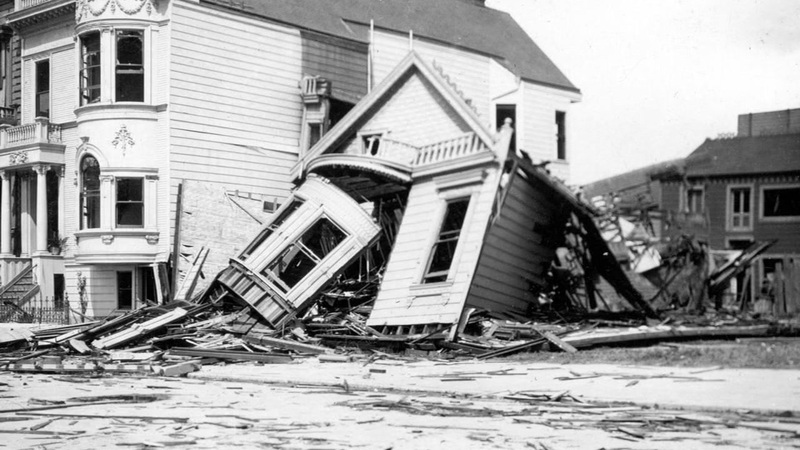 For those people living in San Francisco, CA, on April 18-19, 1906 the San Francisco earthquake occurred, estimated at 7.8 on the Richter scale. 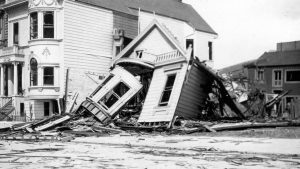 Its proximity to the epicenter of the San Andreas Fault and the subsequent fire that followed the quake and aftershocks left 478 reported deaths, although estimates later showed there were nearly 3,000 deaths. Between $350-$400 million in damages were sustained. Refugee camps for those you lost their homes were constructed at twenty-one sites throughout the city. These are just a few of the example of historical events that certainly could have affected an ancestor and if so should be included in the family history. 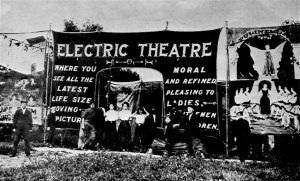 Photos: The first regular commercial cinema, opened at 262 South Main Street in Los Angeles in April 1902, was advertised by its owner, Thomas L. Tally, as “The Electric Theatre. For Up-to-date High Class Entertainment. Especially for Ladies and Children; 1906 San Francisco earthquake with homes destroyed; and Virginia and other states population in 1790.